Hi all, thanks for taking the time to check out Lumiette's intermediate release, v0.25a. I originally planned on releasing a more complete update when the second stage was finished, but I wanted to put out this intermediate build because there have been a lot of quality of life changes and rebalances that don't exist in the previous version. You can now rebind all controls and turn off the high-quality post-processing graphics settings to greatly improve performance on machines that use integrated graphics. From the Settings panel, you may also now choose between three difficulty settings (from easiest to hardest): Journalist, Normal, and Transcendent. Lumiette v0.25a also contains the beginning of the second stage, where you are quickly tested by the mysterious Harper. There are quite a bit of new stuff in v0.25a. I hope that you check it out whether you have played older alpha builds or if you stumbled onto this game from the itch.io 'Fresh Games' section.  Again, I want to thank you all for checking out Lumiette and I hope to have even more for you guys not too much longer from now! You have made something really special here, I'm excited to watch it develop! Thank you so much for your kind words... It really means a lot. I hope you enjoy the final product whenever it gets finished.